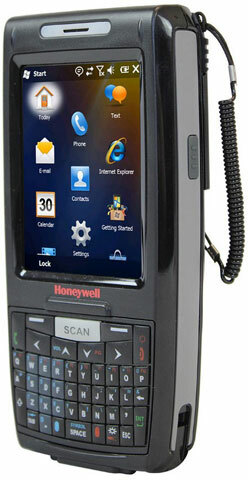 Honeywell Dolphin 7800 - Wi-Fi (802.11a/b/g/n), Bluetooth, Standard range imager with laser aimer, QWERTY, Camera, 256MB RAM x 512MB Flash, WEH 6.5, Ext. battery. Non-Cancelable/Non-Returnable. 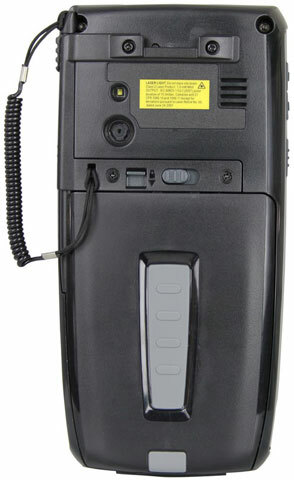 The Dolphin 7800 mobile computer is purpose-built for scan-intensive, in-premise retail and warehousing applications. Featuring user-focused ergonomics and rugged industrial-grade construction, the Dolphin 7800 wireless computer is designed to increase productivity and maximize your return on investment. Cable: power cord, power supply to AC outlet, straight, 1.8m (6.0 ft.) - US. Non-Cancelable/Non-Returnable. 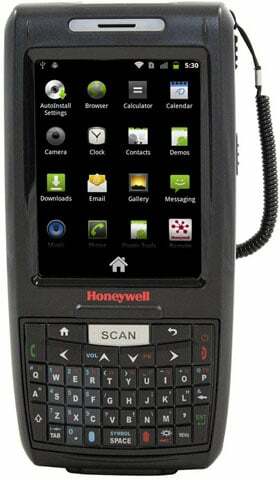 The Honeywell 7800L0Q-0C211XE is also known as HSM-7800L0Q-0C211XE	or 7800L0Q0C211XE	.